IMPORTANT: You can’t buy a Marketplace dental plan unless you’re buying a health plan at the same time. Separate, stand-alone dental plans plans are offered. You can see them when you shop for plans in the Marketplace. If you choose a separate dental plan, you’ll pay a separate, additional premium. 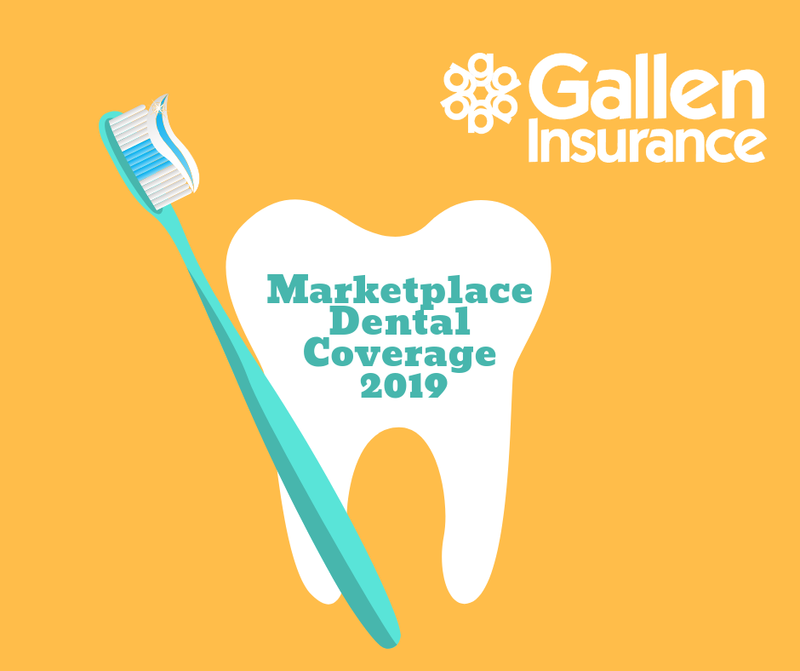 There are different categories or levels of dental coverage available on the Marketplace.